Interviews with voice technology professionals, boosting your knowledge and technical skills. Voice interfaces, voice assistants, data science, machine learning and much more. Hosted by Carl Robinson. Subscribe now! 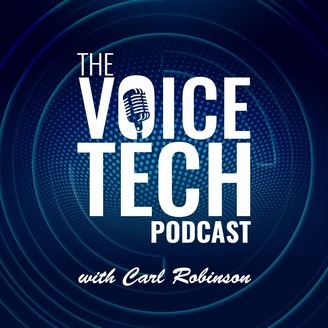 David Ciccarelli is the CEO of Voices.com, the online marketplace where brand managers and marketers discover, audition and hire professional voice actors. In our conversation, you'll learn all about how to find and hire a voice actor to represent your brand in marketing campaigns or for use in voice development projects, how projects are priced, and what rights you have to use the audio you purchase. We discover why personas are the most effective common language to describe voices. We also hear samples of the state of the art in synthetic voices, and learn when and why to choose a synthetic voice over a human actor. 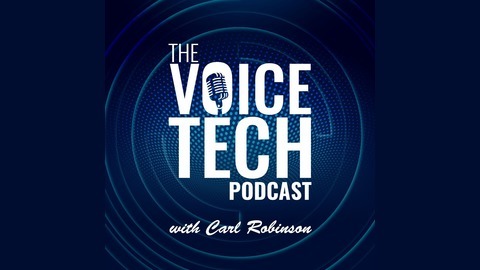 We also discuss the reasons for the recent boom in voice content and services, and how voice in all forms, from audiobooks to podcasts, is the ideal medium for today's highly mobile, permanently connected population. David is a seasoned professional in the voice space with decades of experience and advice to share, so whatever your interest in voice you're sure to get a lot of value from this conversation.